TNL provides fastest movement of cargo by air at the best rates. Our unique strength is providing hassle free, Rapid & appropriate delivery at the least cost. Our strength is to organize international air freight cargo in safest, well-timed, seamless and cost effective manner possible. Our motive is to make our client happy by providing best services and delivering the cargo within committed timeframe. We have tie-ups with the best air lines and biggest forwarding company in China. We handle all air cargo from China to India without any restriction regarding space, size or weight of the cargo. Being a master consolidator we are experienced in solving all problems regarding documentation etc. with Airlines and Customs at Cargo terminals. TNL has warehouses at major cities like Hong kong, Guangzhou, Shenzhen etc. TNL consolidates cargo from various cities in China. We make sure that all goods reach from China to India in the most economical and hassle-free manner. TNL Logistics Pvt Ltd is your dependable supply for air freight services with the flexibleness to satisfy your ever-changing wants. 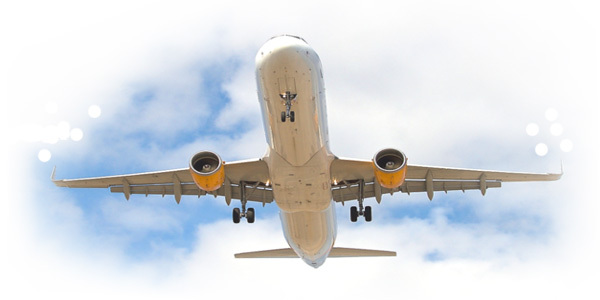 With our comprehensive vary of time-definite, bonded and cost-saving choices, TNL will meet your air freight necessities with dependableness and expertness. We can address any challenges you have got with transporting your freight by providing innovative concepts and therefore the means that to develop and implement solutions to induce the task done. Our pursuit systems and proactive approach to client service offer you with timely updates regarding the standing of your freight. These systems additionally offer Air Freight client service groups the tools to stay your cargo on schedule and to supply period communications with you, the client.